Cavtat, the ancient city surrounded by the traces of historic architectures attracts most of the population across the globe. Filled with lush vegetation and diverse culture, Cavtat is a pretty town situated at the south-east of Dubrovnik. Peppered with the number of adventurous places you can discover the best time of your holidays in Cavtat. Stay in the luxurious hotel and take walks on the pebbly beaches in the morning. Enjoy the beautiful views of natural surroundings which will add charm to your vacations. Step towards old streets of a city and take snaps with the gothic style architectures! Walk the halfway up in the wide streets of Cavtat and visit the House of Vlaho Bukovac, the beautiful museum that narrates the amazing collection of paintings by talented artists. The House of Vlaho Bukovac depicts the perfect array of artwork where you can admire alluring pieces of artistry. Visit this amazing museum and delights of peace with the modern touch of illustrations. This beautiful place is worth the visit! Take a walk through the Ronald Brown Pathway and lose yourself in the marvellous beauty of the landscapes. Hike through the rocky slopes and start the walking through the zigzag trails to the top of hills. Enjoy your hiking experience and take pleasure of the scenic vistas! Don’t forget to carry your water bottle. You should plan your visit to Srebreno Beach, one of the most beautiful and picture-perfect beaches in Croatia. It offers a great mixture of sand and pebbles where you can relax in the peaceful environment. Surrounded by plenty of dining options, it offers great views of scenery which can fulfil all your requirements for your relaxing holidays. Rent some parasols and refresh yourself relaxing under the shades. 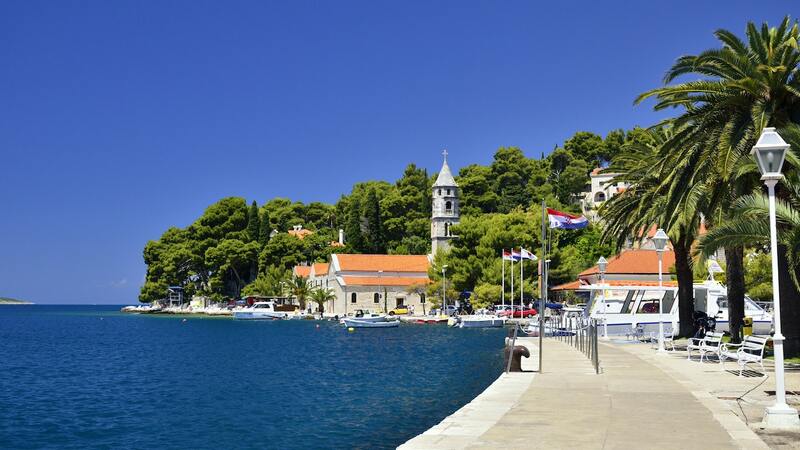 Discover the lovely Cavtat Seaside Promenade, filled with lots of cafes and restaurants. Stop here to eat the tasty food or swim in the crystal clear water filled with marine exotic creatures. Spend some time in Cavtat Old Town and stroll through the lovely old streets. Catch your favourite food served at the restaurants. It’s the best place for your day trip! 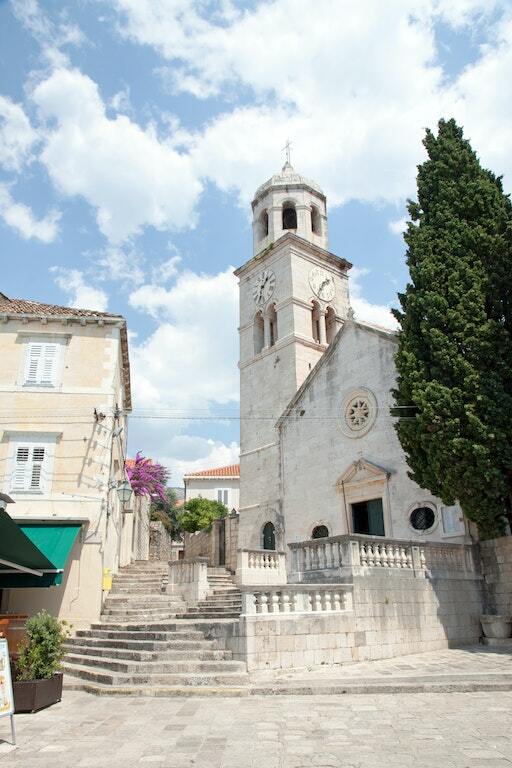 Drag yourself and climb the steps to see beautiful Cavtat Cemetery, where you will see the pretty building. 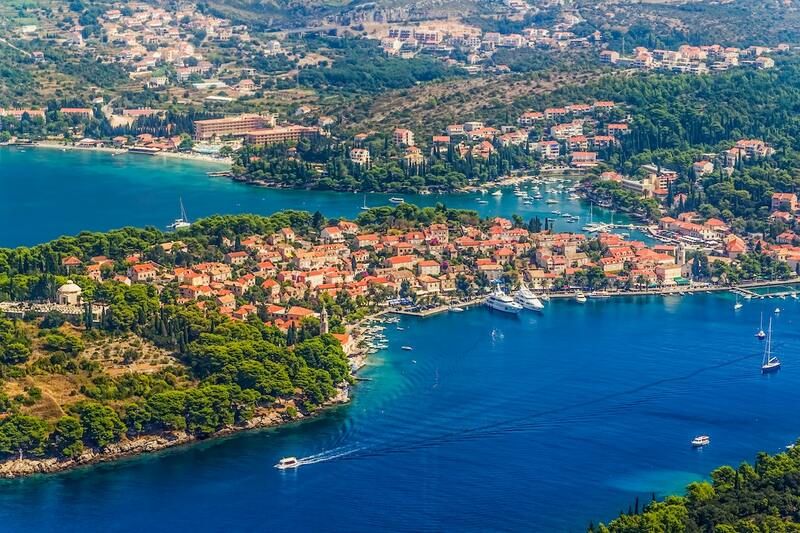 Watch the outstanding views of Cavtat and Dubrovnik from the top! Admire amazing piece of art in Church of Our Lady of the Snow, which is one of the astonished landmarks. If you are in Cavtat then this church is worth to visit.